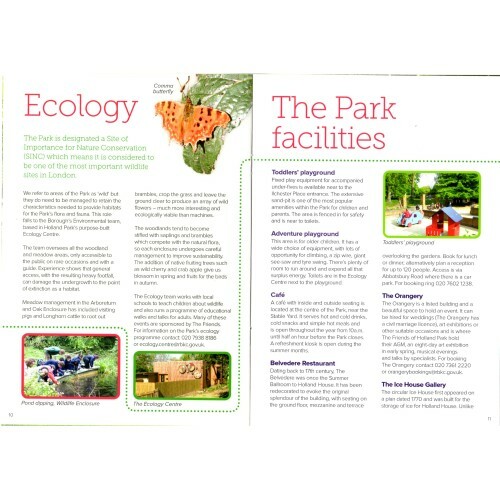 Some of you know the Park well and some are visitors wanting to know what’s in the Park and where to find it. 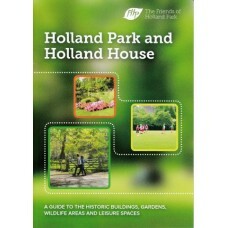 We hope this Guide will be interesting for all and that you enjoy reading it and find it useful. 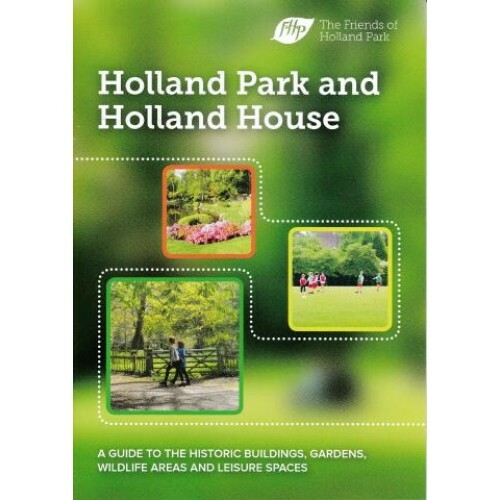 The Guide describes the various areas of the Park; the sports and other facilities; the work of the Ecology team; the park services and gives a brief history of Holland House and the people who lived in it. 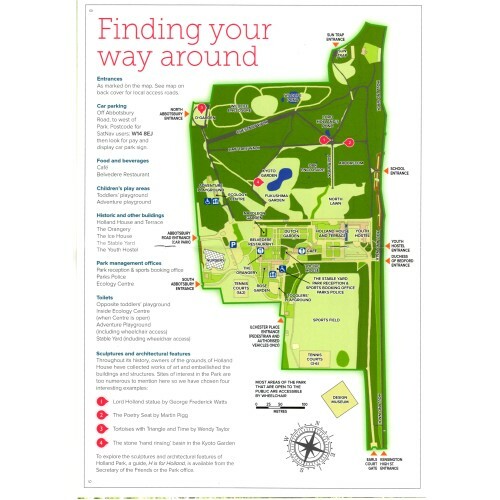 A map in the centre shows you how to find your way around. Even if you do know the Park well, you may discover things you didn’t know. This 16-page booklet is in full colour. 148 x 210 mm.